After the last bubbly is poured and the last dance is danced, the two things you have after your wedding are your marriage and your photos. You want your wedding pictures to make you cry, laugh and help you remember one of the happiest days of your life; the day that you’ve planned and prepared for (for a long time)! Tip #1. Choose Your Wedding Photographer on Style not Price. Weddings are expensive and with so many choices out there, it can be easy to just pick the cheapest proposal that hits your inbox. Photographers are unique and beautiful snowflakes; they all come with a specific style from modern, to clean, to vintage, to natural light and artificial light, the list goes on and on. The best photographers have a distinct style with easily recognizable work. Find the style that speaks to your soul, and you will love your photos after. If the photographer you love is more expensive than the photographer you like, talk to the one you love about payment plans; it will be worth the extra money in the long run, I promise. Tip #2. Go Beyond the Pretty Pictures. When you find that photographer you love, ask them about their file management system and equipment. You want someone who not only is going to make amazing photos for you, but who also will handle your images like a pro, back them up on site, and then back them up after the event. The worst thing that could happen is the photographer takes beautiful, technically perfect photos and then loses them (or loses part of the day). File management and proactively avoiding disaster keeps me up at night, make sure it’s keeping whoever you hire up at night too! In addition to file management, backup equipment will help identify a professional. 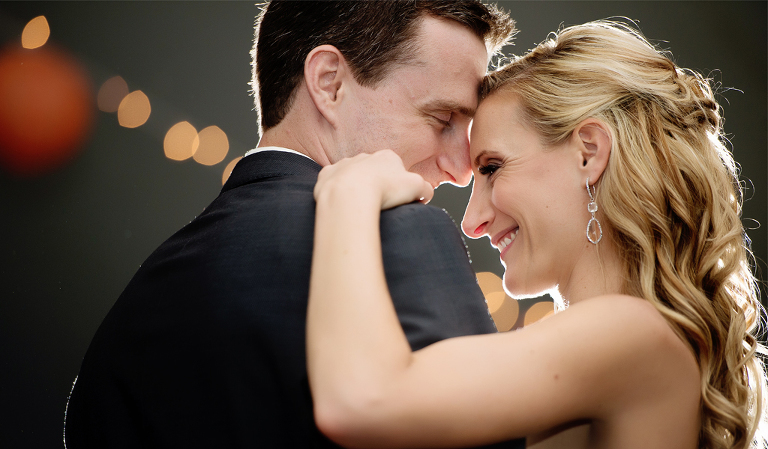 I have had lenses and camera bodies go down mid-wedding, but my couples were none the wiser. Why? Because I have backups and backups of backups; if a piece of equipment goes down, I switch it out and deal with it later! Tip #3. Include Your Photographer in on the Timeline Development. Timelines are the foundation of your day, and you should include your photographer in putting one together. They know how much time you need and will ensure that the day is laid out so that you aren’t too stressed to get the photos you want. What happens when you don’t budget enough time for things? You miss out on photos and feel stressed, like you may get a photo with your girls, but not photos with everyone individually, or only a few poses with your new Mr. or Mrs.
A professional photographer knows how to cushion a timeline and what things NEVER happen on time, so when things come up (and they will), a timeline built by a professional will be responsive enough to handle those issues without stressing you out. Tip #4. Hire a Planner, Seriously. Speaking of timelines, good wedding planners are like an amazing pair of heels that don’t hurt your feet or the perfect black dress that can work for any occasion, in other words a magical unicorn that will keep your day on track! Even if you just get a “Day of” planner, they are these amazing people who take all that stress off your shoulders and let you sit back, relax and have the most amazing day ever. Tip #5 Reception Lighting that Rocks, Will Rock Your Photos. The right reception lighting can transform any space into the most beautiful, unbelievable, extraordinary experience, and your photos will reflect that. Tip #6 Relax, You’re Marrying the Love of your Life, How Cool is That!? Just breathe. The more relaxed you are, the more fun you’ll have and the better you’ll look in your photos. Things may go wrong, but let the pros you hired worry about that, so you can enjoy your day! Pro Tip: When you see your photographer out of the corner of your eye, don’t look over and smile, We’ll get plenty of you “camera aware,” but we also want to capture you in your element, enjoying your day with your friends and family. Tip #7 Communicate, Communicate, Communicate. Over communicate with your photographer. Make sure they have a list of all of the family formals before your wedding, and let them know about the events, details and people who are important so that they capture everything (most will have a way of collecting this information from you prior to your wedding). Your photographer wants you to love your photos, but we aren’t mind readers. We try our best to get everyone and everything that is important to you, but all brides are different, so make sure we know exactly what you expect. If you feel like something is being missed the day of, speak up and keep the communication flowing, don’t wait until after your wedding day to point out a person you wanted a photo with or anything else, because then it will be too late! Tip #8 Trust Who You Hire. Hire someone that you trust, and trust them to do their job. If you give your photographer the creative freedom to shoot your wedding how they would, and you’ve hired the photographer who you connect with stylistically, it will all come together. Tip #9 Hire a Pro. Your uncle, friend, cousin, neighbor with a nice camera…they said they’d shoot your wedding for free! Score! Weddings are hard work. They come with insane lighting situations, and your photographer must have the ability to see moments happening before they happen, pose and get formal shots with lightning speed and many, many more skills that take years to build and perfect. Just having a nice camera and being able to take nice photos doesn’t mean that they can walk into a wedding with no prior experience and produce photos that will rock. Tip #10 Please for the love of photography, don’t let your photos sit on your computer collecting dust. You’ll never regret buying an album, ever. Treat yourself to a professional album, they are the most beautiful way to cherish your photos and look back on one of the best days of your life. Also, don’t ask for all the photos taken of your wedding day, you aren’t missing anything. The stuff that hits the cutting room floor includes when guests walk in front of our cameras, when we’re walking and take a photo of our feet, when we catch you mid blink, etc. Imagine having to go through a folder of miscellaneous pictures to find the good stuff. We do it after every wedding and trust me when I say, it’s much better just to have the good stuff. 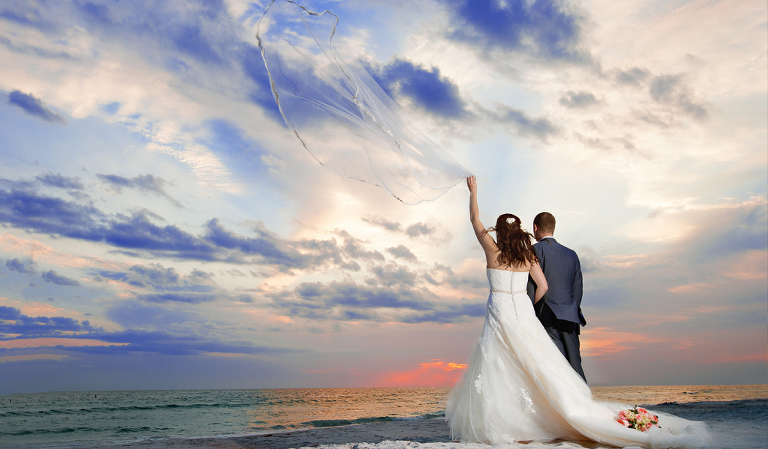 Marie Still is a St. Pete, Florida based wedding photographer who specializes in modern wedding photography blending dynamic composition, lighting and bold colors with raw and beautiful emotion. 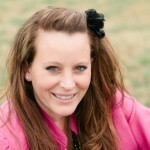 To connect with her visit her website or “Like” her on Facebook.